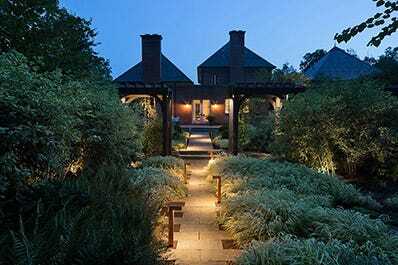 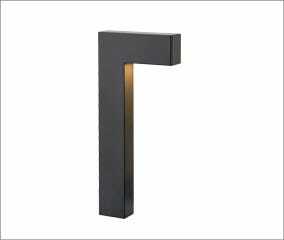 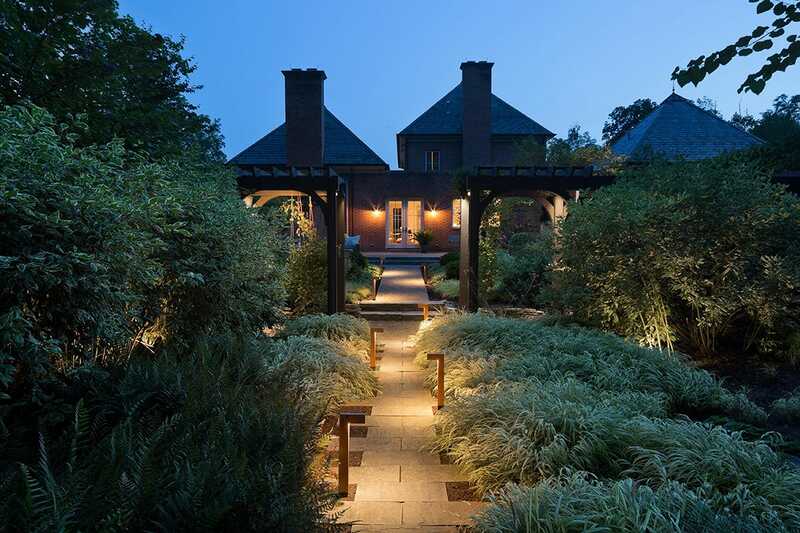 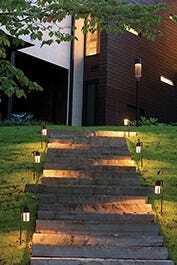 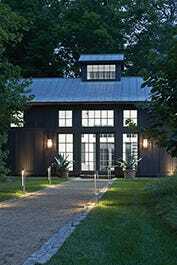 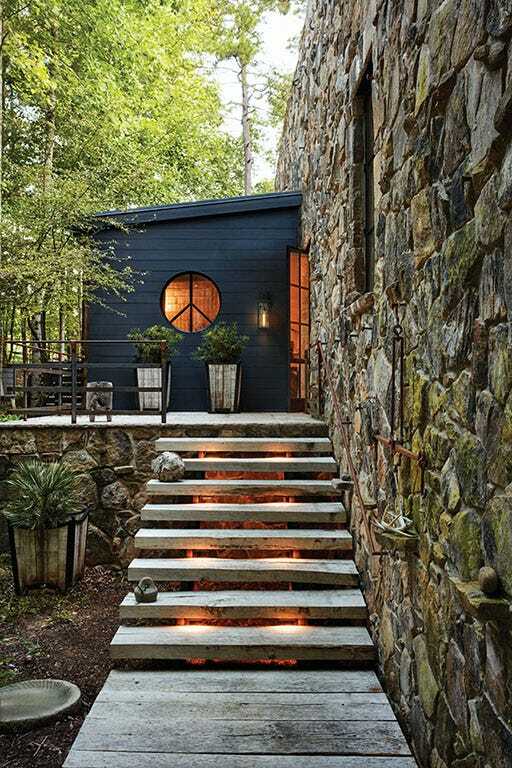 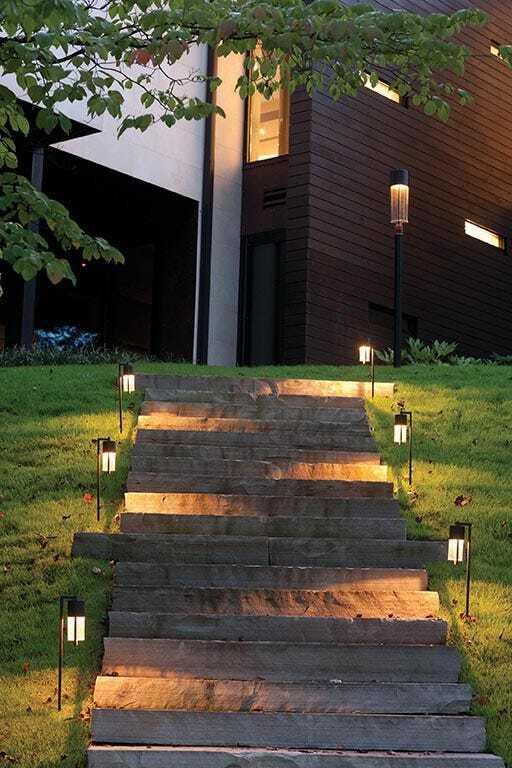 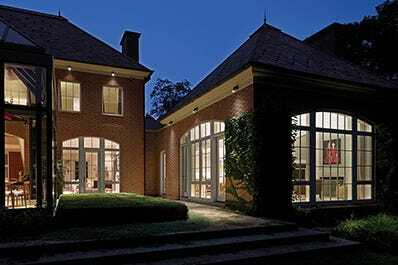 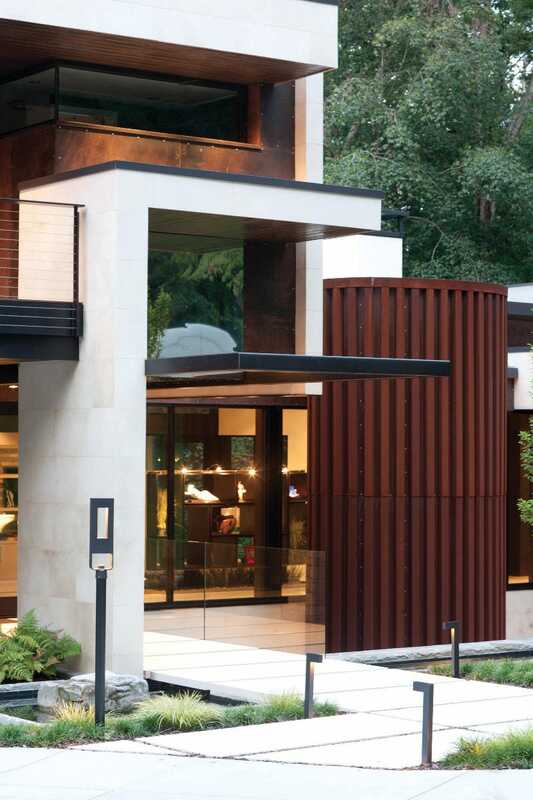 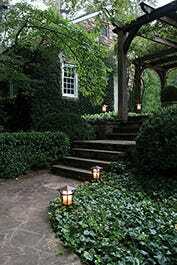 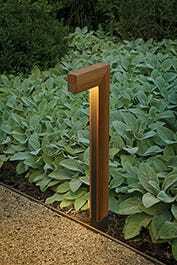 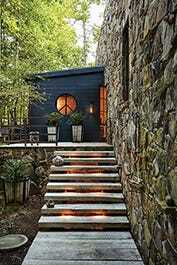 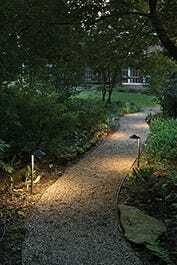 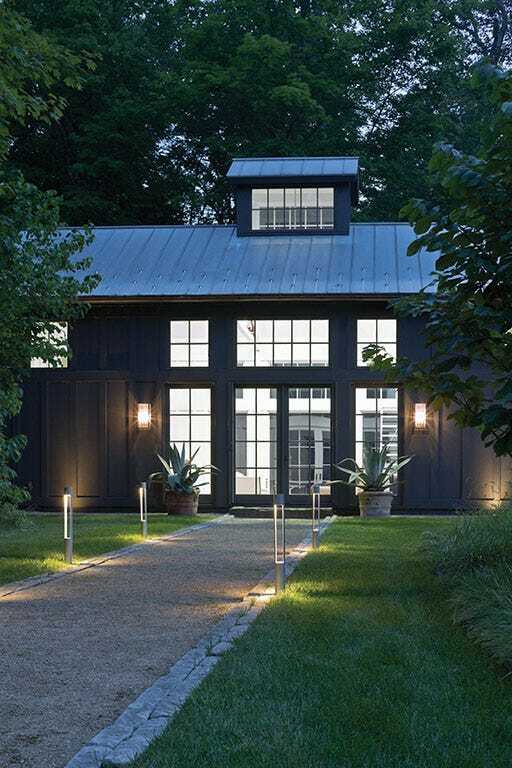 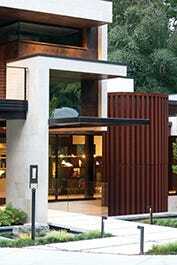 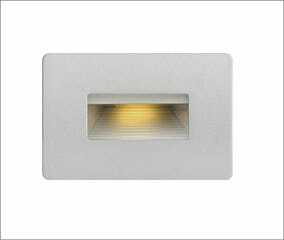 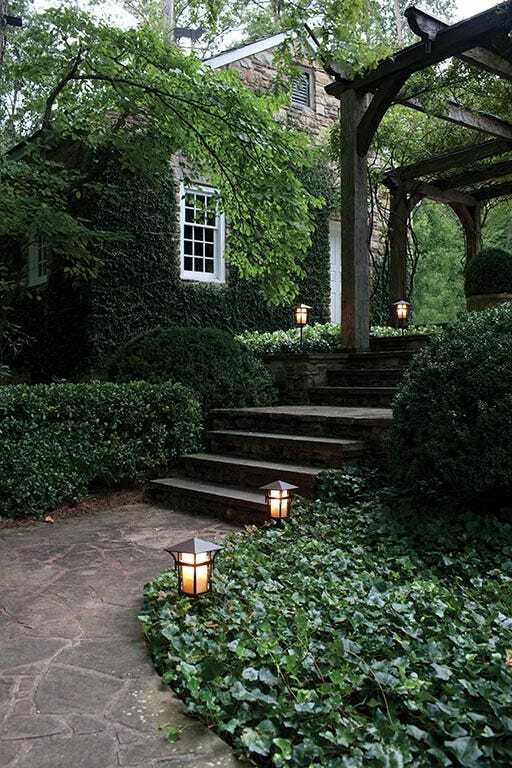 Hinkley Landscape Lighting is for those who seek superior form, function and thoughtful design. 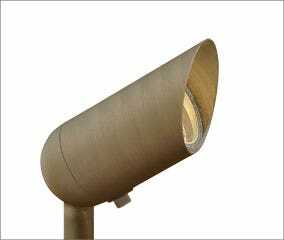 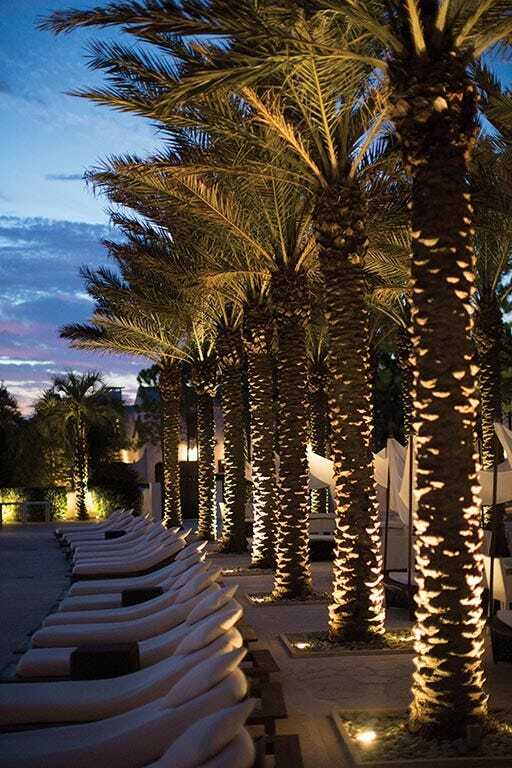 Whether you’re seeking beautification, safety or security, Hinkley offers a wide variety of stylish illumination solutions for all landscape applications. 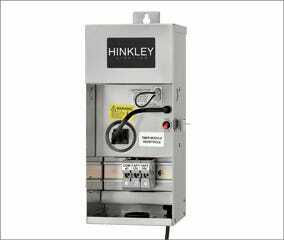 The LumaCore™ System from Hinkley is specifically designed to give the user full control. 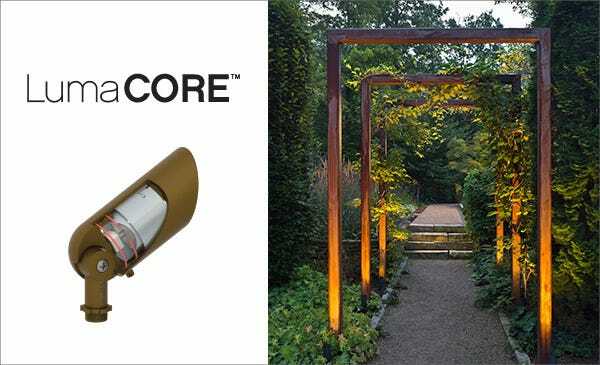 With three lenses included, two light color choices and four brightness options, LumaCore™ has the ability to produce the lighting results you want, backed by our lifetime guarantee. 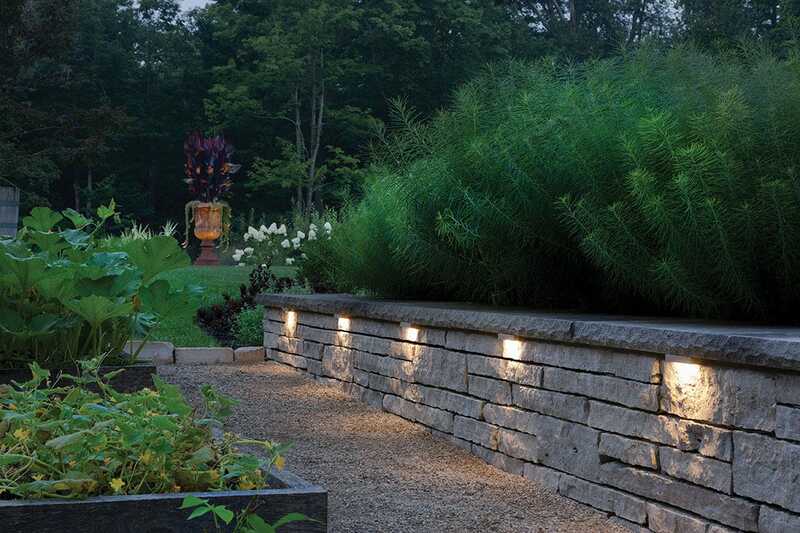 Explore a photo gallery of our landscape lighting hard at work.